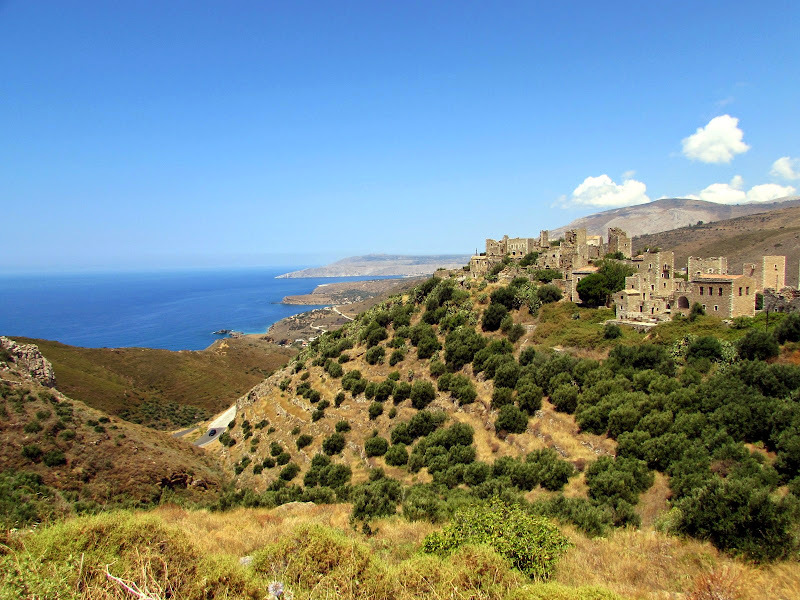 Rugged mountains overlooking the sea, abandoned villages with imposing stone towers, sights of stunning coves, picturesque harbors, enchanting underground caves: this is the Mani Peninsula, an entirely different Greek! The inhabitants consider themselves the descendants of the Spartans and claim never to have been dominated by anyone. This territory has always been closed to the outside world, he has experienced bloody clashes between different clans, with residents forced to build higher and higher defensive towers to protect themselves from enemy attacks. An endless circular road all the twists and turns allows you to travel throughout the circumnavigation of the peninsula. 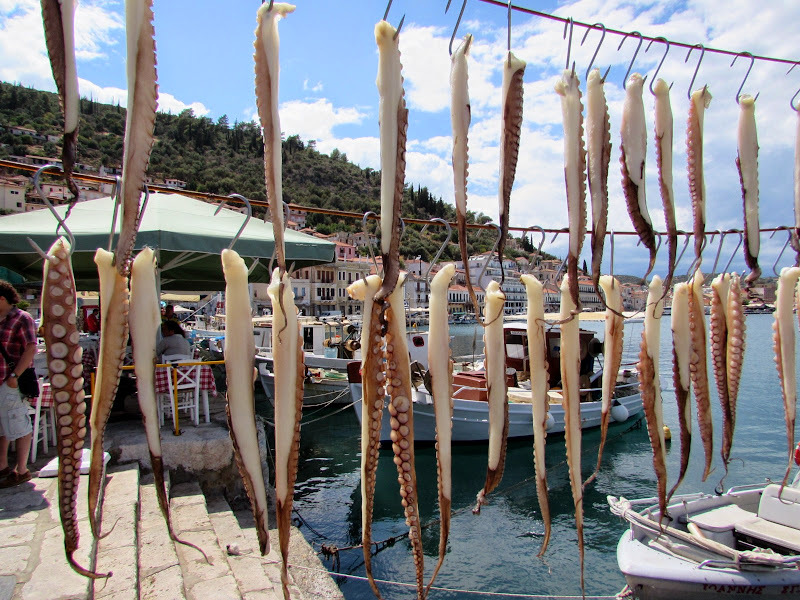 A charming town, capital of the Mani peninsula, with much of the old town consists of stone buildings, the famous turreted houses and quaint narrow alleys that branch off from Athanaton square. 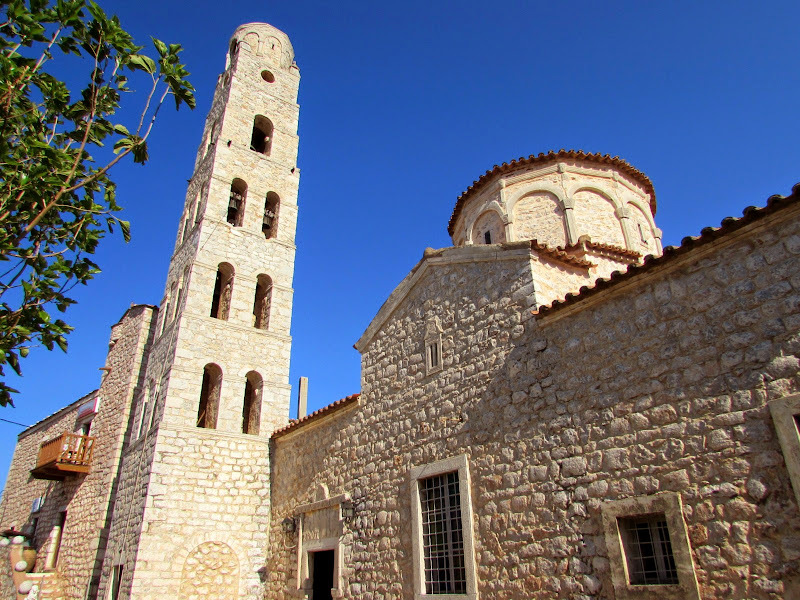 Beautiful main church of the village where stands the bell tower with four floors. 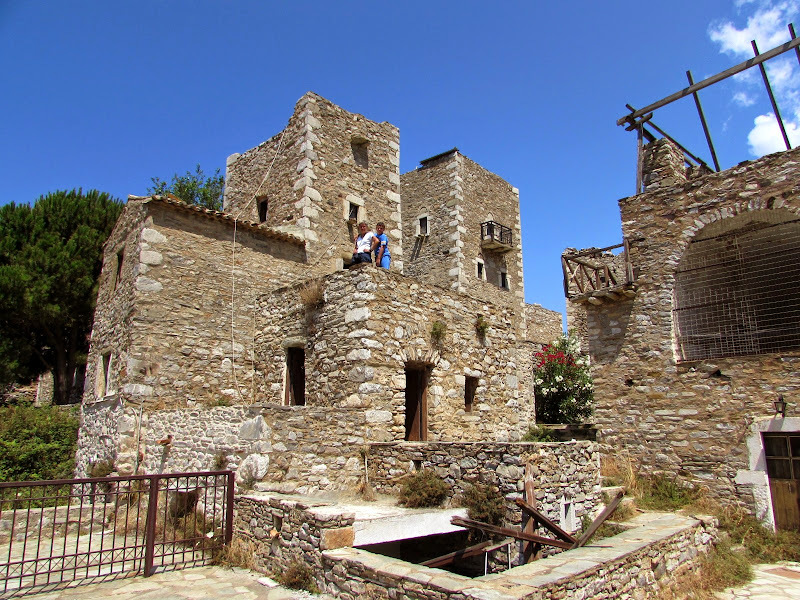 In a typical turreted home it was set on Pikoulakis Museum (admission € 2), with a valuable collection of Byzantine art. Diros caves are quite spectacular and are just a short detour from the main road down to the sea. 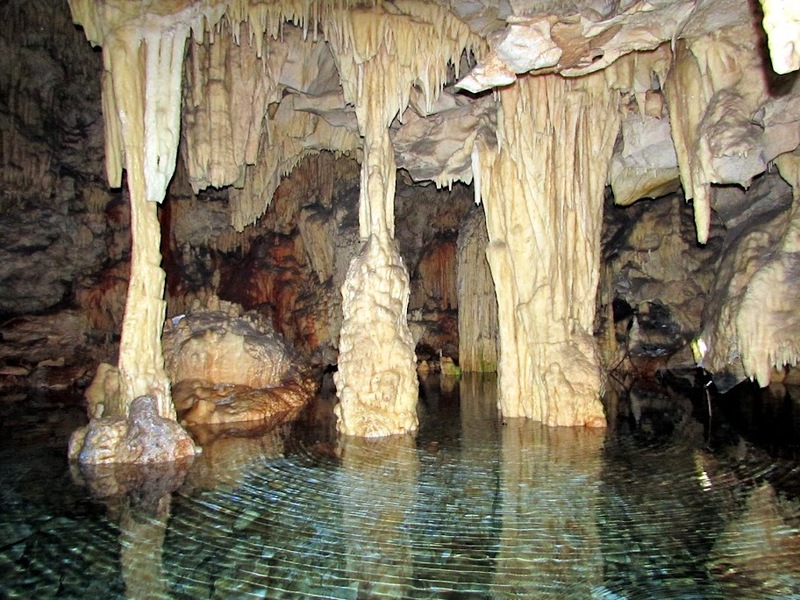 The tour is divided into two parts, the first, the most exciting, on board rowing boats on underground lake, which infiltrate in some passages where it seems impossible to pass, surrounded by beautiful concretions that are reflected in the crystal clear water. The second with a short walk that leads to the exit, right by the sea, from which it's back to square one with a path carved into the rock. 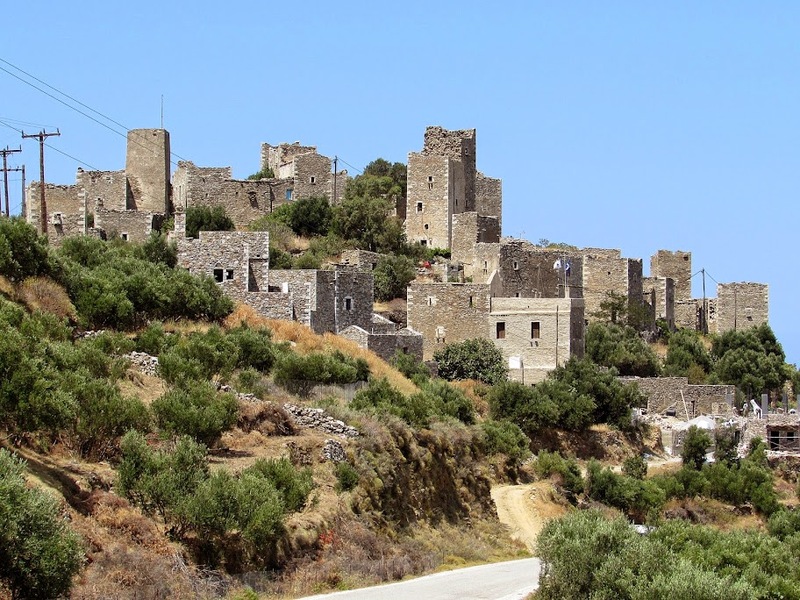 Among the more than 800 medieval stone towers that characterize this region, those of Vathia are undoubtedly the best preserved and located in the most spectacular and scenic location. A quick stop for a few minutes allows you to see up close these curious buildings, some recently renovated. Shortly after the village, on the way to the Tenaro Head (one of the most southern point of the European continent), it is a splendid lookout that offers a dazzling glance of the village and over the peninsula. 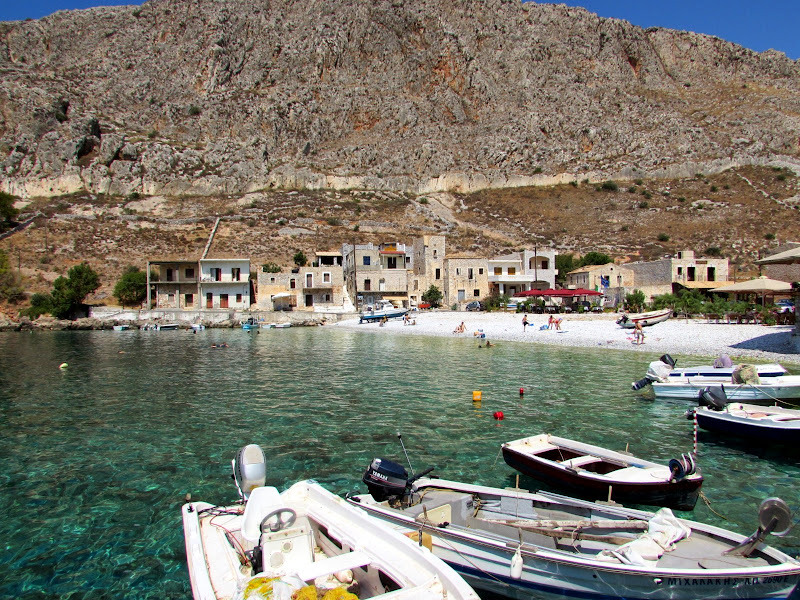 The fishing village of Gerolimenas deserves a stopover, with the small town consists of stone buildings that overlook the lovely bay. Half way you can relax a few hours in the beautiful and unique sandy bay of Hands: Marmari . 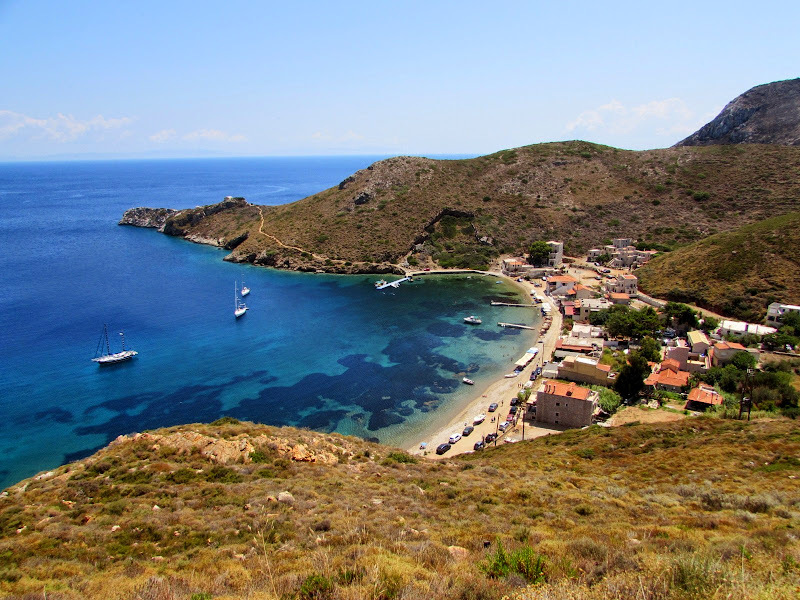 Not far away, on the opposite side, there is a beautiful vantage point on the small village of Porto Kagio and the beautiful surrounding bays, with the mountains that seem to dive into the sea of a thousand shades. Unfortunately the road does not reach Cape Tenaro, the end of the road requires a walk of about an hour to reach the lighthouse.